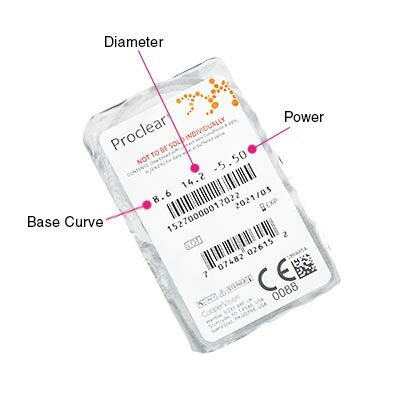 Enjoy total convenience and high quality with the Proclear contact lenses (6 pack) for incredible value for money. 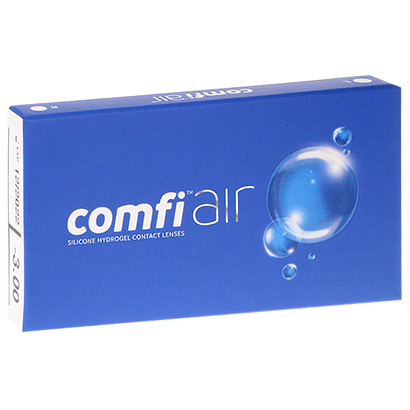 A proud creation of CooperVision, these innovative monthly contact lenses won’t let you down. 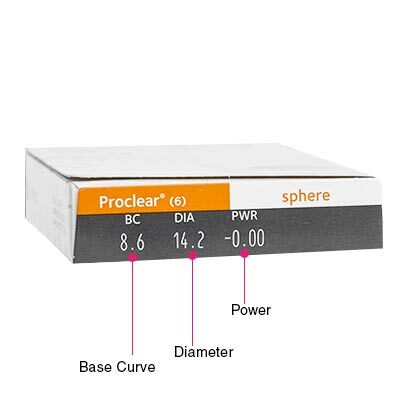 Designed for contact lens wearers who suffer from dry eyes, Proclear contacts (6 pack) are renowned for offering up to 12 hours of wear and keeping the lenses 96% hydrated from morning till night. This makes these impressive contact lenses perfect for those who work long hours spending their day in air conditioning or in front of their computer screens. 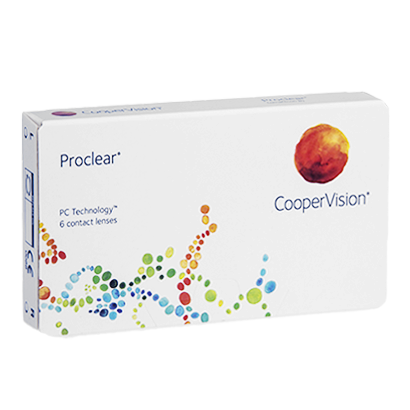 Part of the Proclear range, state-of-the-art PC Technology is used to retain moisture to the lenses, for incredibly smooth and comfortable contact lens wear all day long. Thus, the wettable lenses minimise the risk of dry eye amongst contact lens wearers and you can rely on hydrated and healthy eyes. These monthly contact lenses may be worn for up to 30 days, provided you remove them before going to sleep each night. After removal, you’ll also need to clean and store them using a multi-purpose contact lens solution, such as our premium comfi All-in-One Solution. Storing them overnight in solution will leave them fresh and free from any dirt or irritants. You can then apply them in the morning to enjoy the same outstanding quality that Proclear contact lenses (6 pack) provide all month long. Find these high quality CooperVision contact lenses in a smaller 3-pack size for a highly accessible price at FeelGoodContacts.ie. Air Optix Aqua are similar monthly lenses. comfi Air can be worn as an upgrade alternatively. Personally, I find these extremely comfortable and will remain using them. No drying out. Great. Very happy so far. Great comfort, great vision, fast delivery and value for money! I was a specsavers customer being charged £21 per month for lenses that were not very comfortable and would dry up very fast. 6 months worth of lenses from specsavers would normally cost me £126 but here I have saved £95!!! Time will tell if they last the whole month.